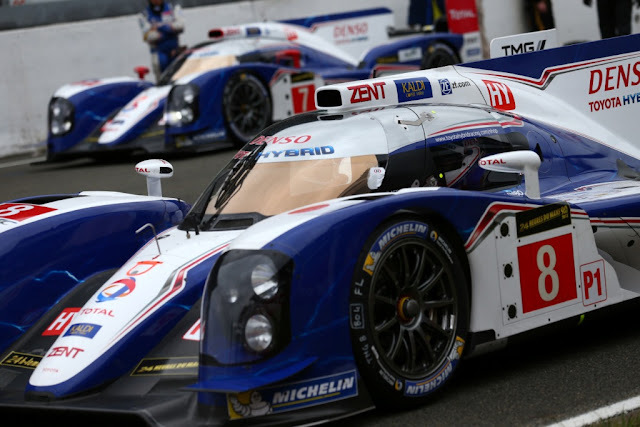 Toyota Racing can confirm its plans for the remainder of the FIA World Endurance Championship season. The team will split its efforts between the ongoing 2013 WEC season and the development of its 2014 car in order to make best use of the available resources. As a consequence, the #8 of Anthony Davidson, Sébastien Buemi and Stéphane Sarrazin, which is the lead TS030 HYBRID in the championship, will compete in Sao Paulo (1 September) and Austin (22 September). Alex Wurz and Nicolas Lapierre will focus on 2014 development with testing and simulation sessions while Kazuki Nakajima will continue the defence of his Super Formula title whilst also racing in Super GT. A decision regarding the team’s line-up at the remaining WEC rounds will be announced in due course.